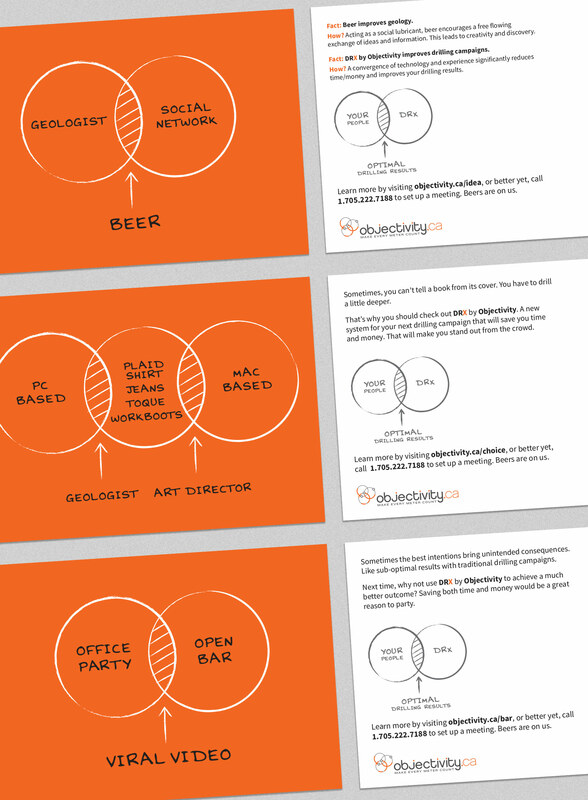 The business cards feature three different backsides that repeat the Venn diagrams used on the website sliders. In anticipation of exhibiting at the Prospectors & Developers Association of Canada (PDAC), a series of humorous postcards were mailed out every two weeks before the event to prospective clients. 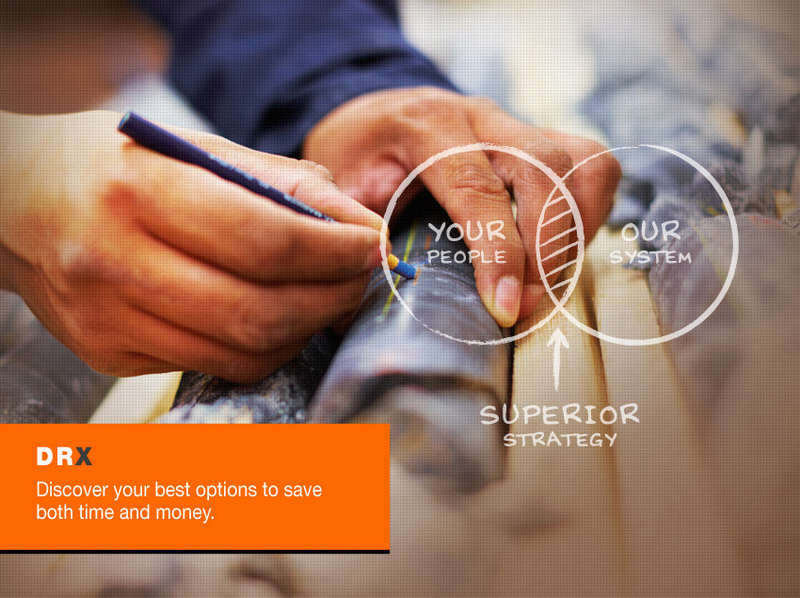 This strategy was an enormous success, demonstrating strong brand recognition which resulted in several leads. 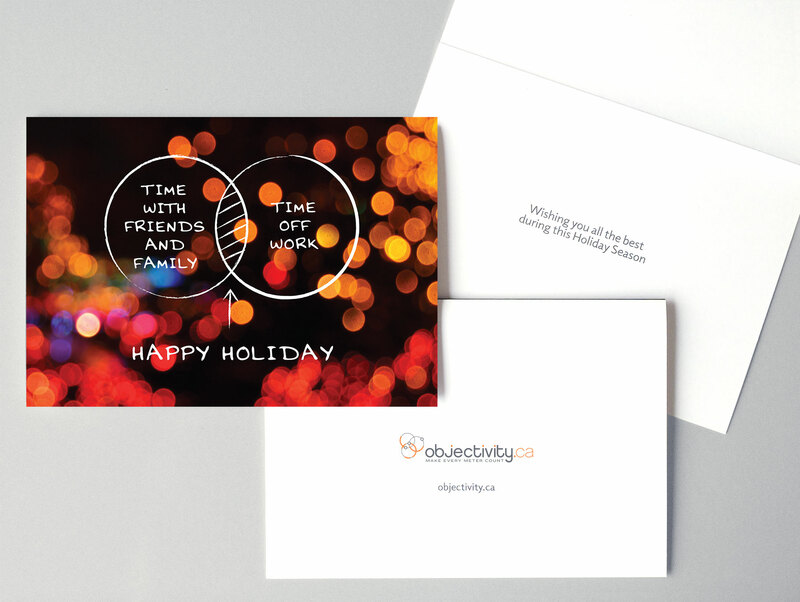 Objectivity’s 2015 Christmas card also featured Venn diagrams, while still relating to the spirit of the holidays. 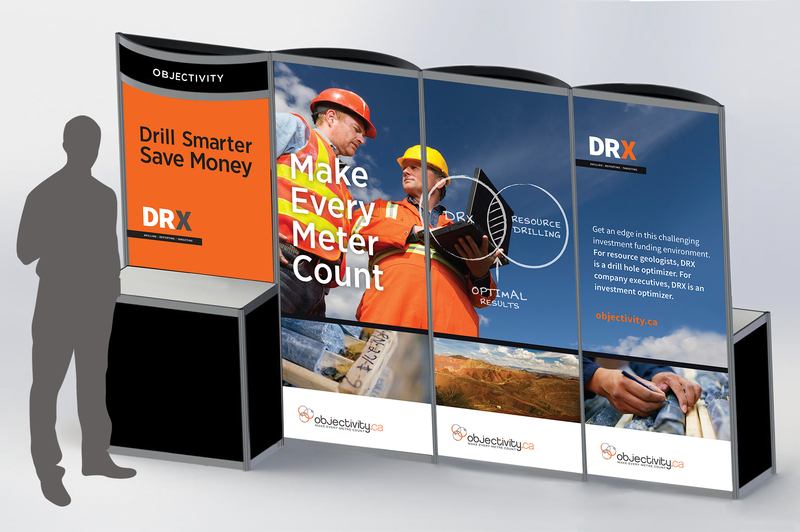 The Objectivity display features panels that can be displayed together, or separated and displayed in other areas of the trade show as needed. 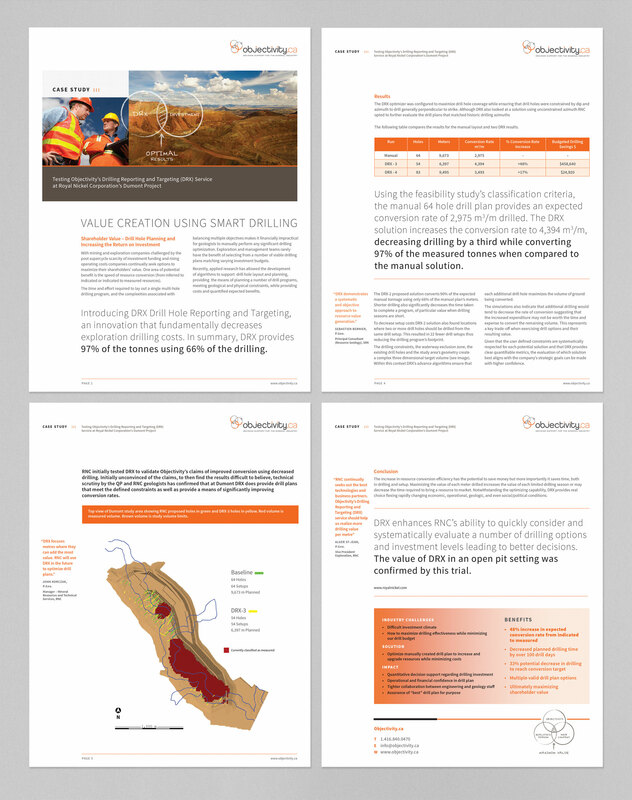 The case study demonstrating the effectiveness of Objectivity’s product, DRX, is available for download from their website. 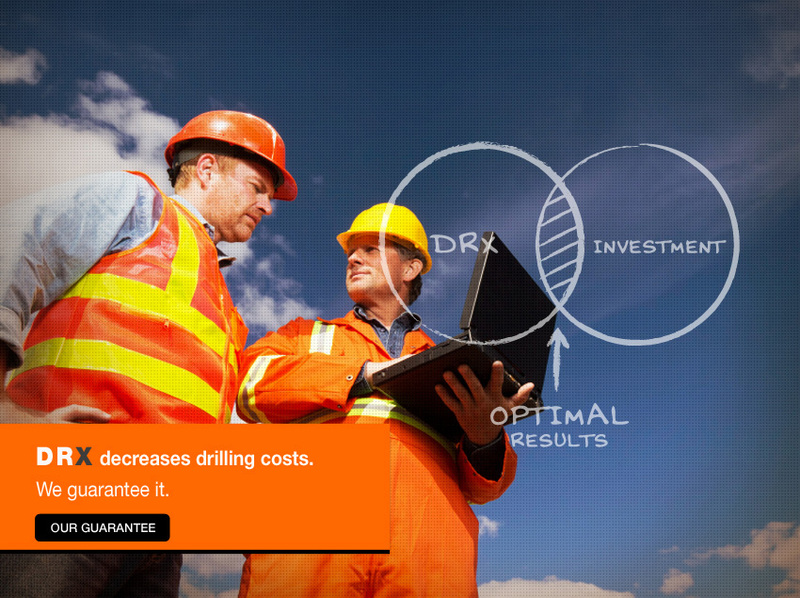 This start up was introducing a new system to drill for minerals and needed to appeal to mining industry professionals such as geologists and engineers. 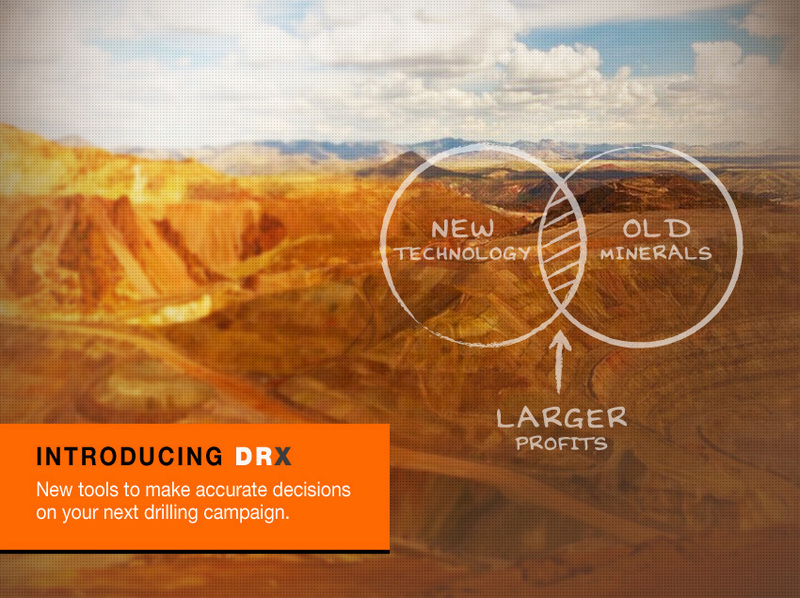 Venn diagrams, a diagram representing mathematical or logical sets pictorially as circles, were introduced to explain the advantages of their product, DRX. 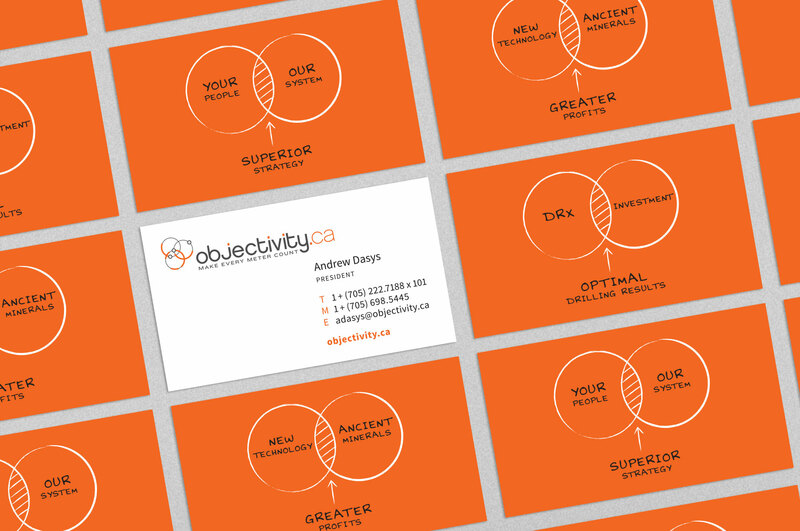 Rendering the Venns in a hand drawn style implies how their services integrate a human touch, and also relates to the Objectivity logo.